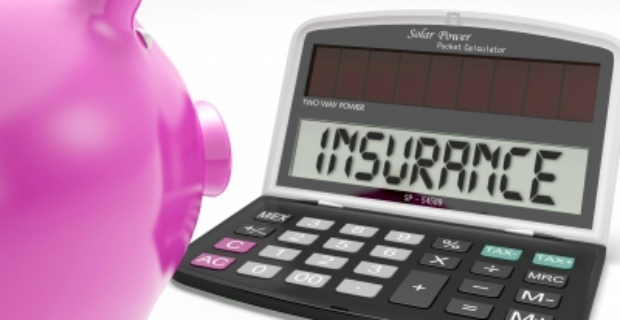 With insurance premiums keeping on rising, it is normal to look around and find a lower quote to reduce costs. Quote me happy.com is an insurance company that offers vehicle and home protection. Let us take a look at Quote me happy car insurance review to see whether vehicle owners are satisfied with their prices and services. The folks at Quote me happy.com deal with car and home insurance. The company believes the customer does not need to pay more insurance than needed. It prides itself in offering a comprehensive, low cost car insurance policy that will cover the insured in cases of personal accident. 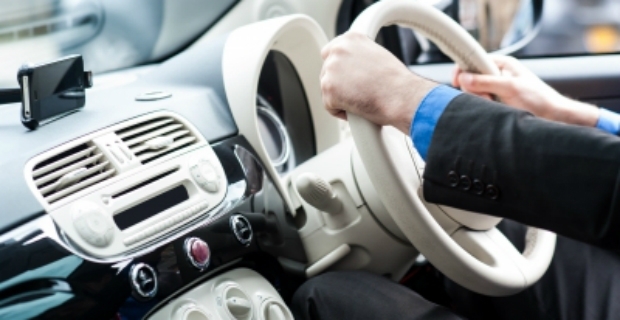 A courtesy car is given as well as optional legal expenses cover. Clients say the offers are competitive and comparable. Quote me happy.com is a company run by Aviva where you can also get low car insurance quotes. This is a disincentive to motor vehicle owners to switch insurance providers when they can get the same price and service. It is easy to receive a quote from the company. Simply go to the website and fill in the required information such as name, email address, telephone number, and date of birth, civil status and postcode. You will also need to know the registration number of your car. The website is easy to navigate and there is a lot of info on buying a policy, saving a quote, making a claim or cancelling a policy. A major drawback of this insurance provider is that it is not easy to get in touch with them since it is an email only company. Customers cannot make a call if they want to file a claim or simply ask questions. In addition, others report that customer service is poor and you don’t even get a response to your complaints. Cheap quotes and an excellent customer service is a combination which is hard to come by. Even if you read a glowing or discouraging Quote me happy car insurance review, it pays to use your good judgement and talk to people you know who have personal experience with the company. Thorough research and price comparison are other things you can do when shopping for a new provider. Another tactic is to check out cashback sites where tempting offers and extra discounts are offered for up to £50.